The U.S. dollar experienced one of its worst three-week streaks in over four years as a dovish Federal Reserve sent the greenback reeling. On the other hand, a bearish USD exchange traded fund bet is capitalizing on the carnage. Since the start of March, the PowerShares DB U.S. Dollar Index Bullish Fund (NYSEArca: UUP), which tracks the price movement of the U.S. dollar against a basket of currencies, including the euro, Japanese yen, British pound, Canadian dollar, Swedish krona and Swiss franc, declined 3.8%. Meanwhile, currency traders turned to an inverse dollar ETF to hedge against the pullback. The PowerShares DB US Dollar Index Bearish Fund (NYSEArca: UDN), which takes the inverse or short performance of the U.S. dollar against the same basket of six major currencies as UUP, jumped 3.9% since the start of the month. The U.S. Dollar Index, which tracks the USD against a basket of developed market currencies, has retreated to 95.086, it’s lowest since October 2015. 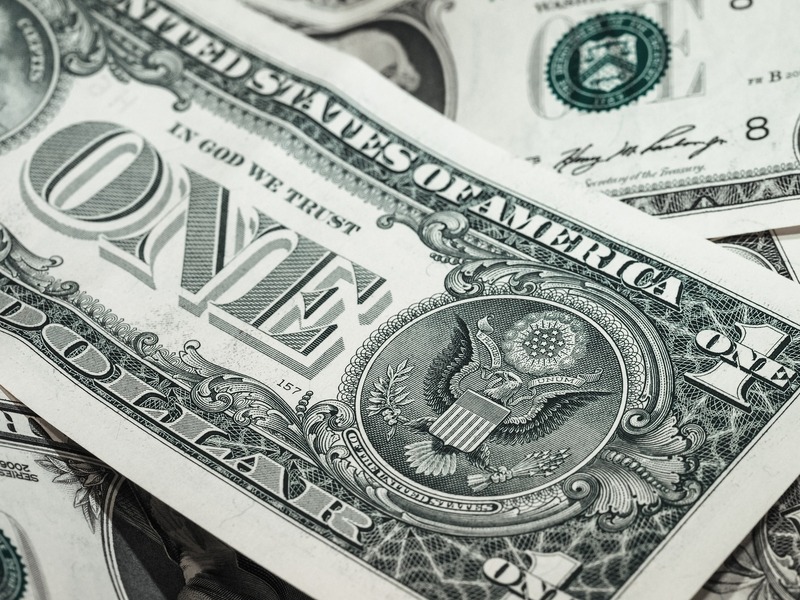 The greenback experienced a precipitous falloff Wednesday and Thursday, following the Federal Reserve’s decision to cut projections for interest-rate hikes to two later this year from a previously estimated four rate increases, Bloomberg reports. Macquarie Bank Ltd. and Morgan Stanley, two of the world’s top 10 currency forecasters, are also warning of potential further risks in the U.S. dollar ahead.